INSULATION GRANTS from the Affordable Warmth Scheme. Do you qualify? Do YOU Qualify for Free Cavity Wall Insulation or Free Loft Insulation? If your home is cold and poorly insulated you may qualify for a Government Grant to have insulation installed. Full details of the rules relating to Cavity Wall Insulation Grants have yet to be finalised for the new ECO Scheme which started on 1st April 2017. Cavity Wall insulation grants were previously available under the Carbon Emissions Reduction Obligation, not the Affordable Warmth Obligation. Free cavity wall insulation is funded by the Government’s Energy Companies Obligation or ECO, and applications may be subject to technical surveys and other eligibility criteria. ECO funding covers the cost of the survey, the insulation material and installation. Also, sometimes work needs to be carried out which the funding does not cover. You will be offered the chance to meet these extra costs yourself but if you choose not to, you will not benefit from free cavity wall insulation. Most homes in the United Kingdom have external walls with a cavity between two layers of brick work. Cavity wall insulation is used to fill that gap, which helps to keep in the warmth, which in turn saves energy and reduces your heating bills. 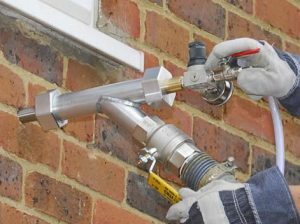 An installer can carry out a boroscope inspection to ascertain whether your home already has cavity wall insulation installed and this involves drilling a small hole in the external wall to check if the cavity is filled or not. Insulation Grants from the Affordable Warmth Scheme. Full details of the rules relating to Loft Insulation Grants have yet to be finalised for the new ECO Scheme which started on 1st April 2017. Loft insulation grants were previously available under the Carbon Emissions Reduction Obligation, not the Affordable Warmth Obligation. Free loft insulation is funded by the Government’s Energy Companies Obligation or ECO, and applications may be subject to technical surveys and other eligibility criteria. ECO funding covers the cost of the survey, the loft insulation material and installation. If you currently have no loft insulation at all, or less than 75 mm thickness of loft insulation, you may be entitled to free loft insulation. Also, sometimes work needs to be carried out which the funding does not cover. You will be offered the chance to meet these extra costs yourself but if you choose not to, you will not benefit from free loft insulation. 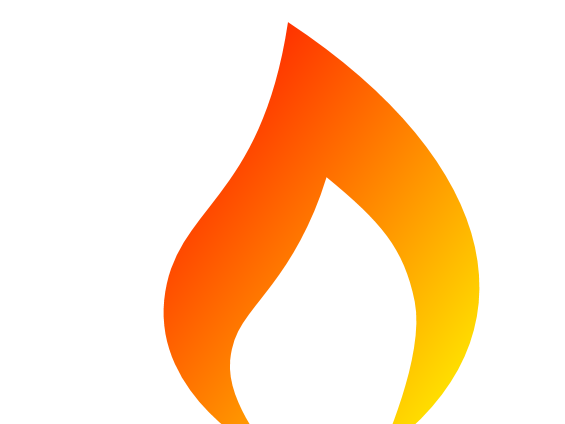 Because heat rises it is no surprise that up to 25% of the heat created can be lost through the roof of your home. Insulating your roof is quick, easy and a relatively inexpensive way to reduce your energy usage. And because most types of loft insulation material will last for at least forty years, it should pay for itself many times over. Recommended thicknesses for loft insulation are 270 millimetres for glass wool, 250 millimetres for rock wool and 220 millimetres for cellulose but the vast majority of properties that have had loft insulation already installed will normally only have approximately 100 mm fitted. Based on a three bedroom semi-detached property annual savings on your heating bills should be around £180 per year if you have no loft insulation at all and around £25 per year if you there is 100 mm of loft insulation installed.